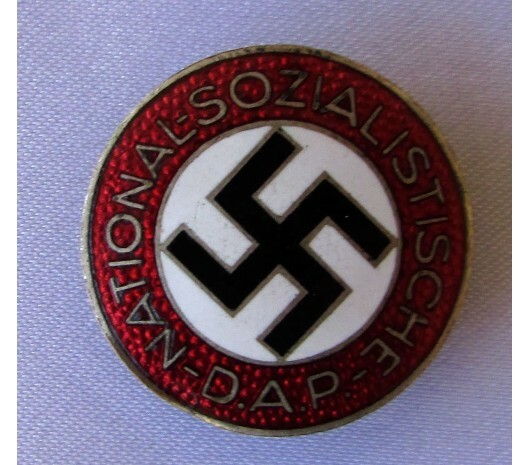 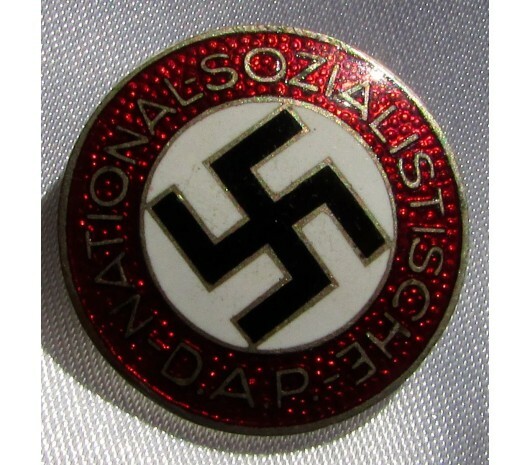 NSDAP Member Button Hole Pin. 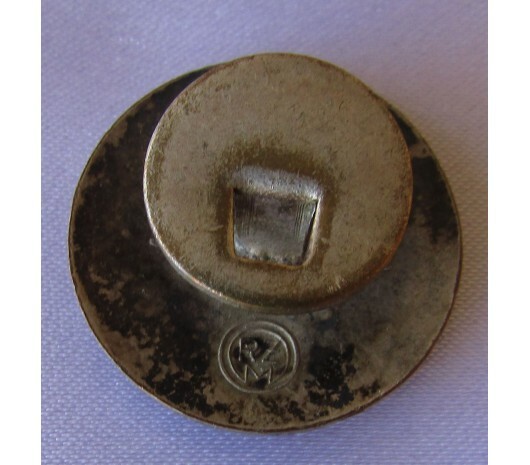 "RZM M1/34" marked to reverse. 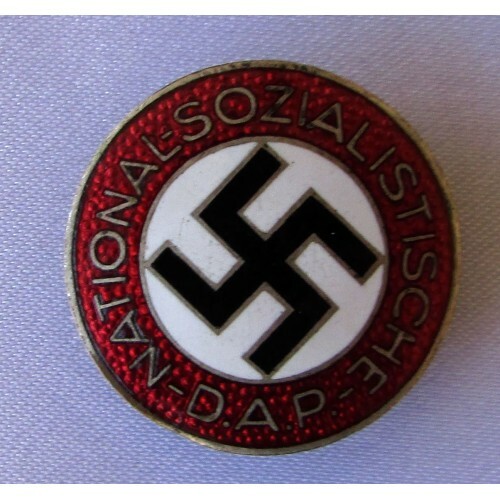 23mm, nice badge.